Having the best ideas, the perfect layout and the right colors is not enough. That’s where Zamperla’s Technical Department comes in. 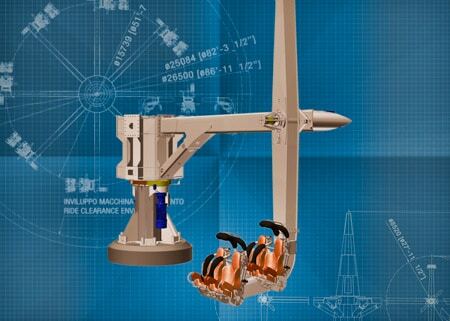 Zamperla believes that continual development of new and innovative products is part of its success. To support this belief, Zamperla invests considerable funds in the research and development of new, innovative, state-of-the- art amusement rides. Many times the ‘prototypes’ of today have become the must have classics of tomorrow. 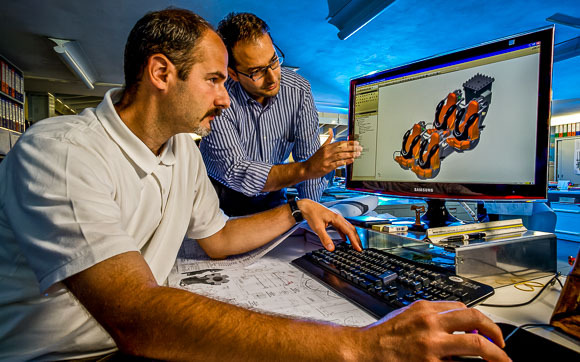 Zamperla’s Prototype Department keeps us one step ahead! 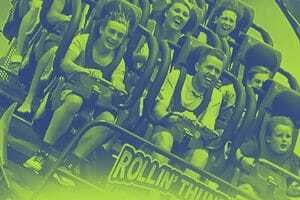 Roller coasters are, technically speaking, the most sophisticated of amusement rides. For this reason Zamperla has put together a special team of engineers which over the years has developed and achieved incredible results. This department improved the quality of these products, reaching very high standards, thanks also to co-operation with Italian Universities and the well-known Stengel Buro, satisfying customers such as Universal Studios and Merlin Entertainments. 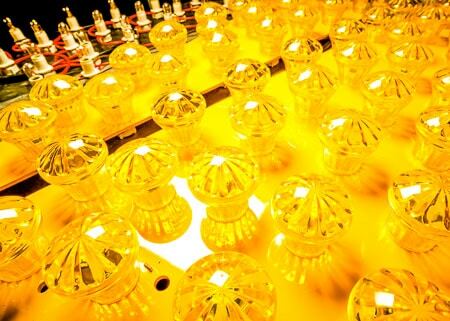 It is the job of the Electrical Department to design those spectacular lighting designs that demand attention on the midway. But the LEDs, colored light caps and chaser lights are only part of what this department does. Less visible, but vital to ride operation and safety, are the intricate ride control systems that uses AC/DC drives and PLCs to ensure safe ride operations. 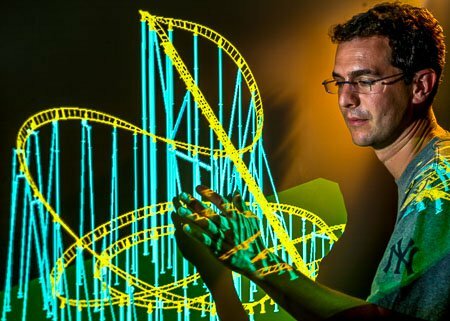 Using advanced calculus tools normally used in the aerospace and automotive industries, Zamperla’s Stress Analysis Department provides the calculations that prove the ride engineering designs. 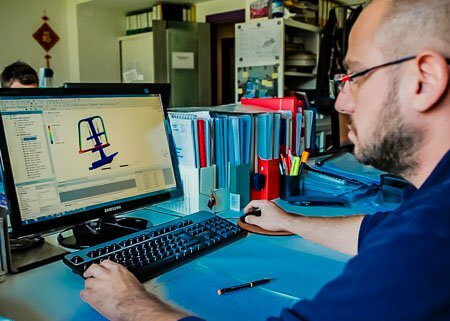 Zamperla’s team of professional engineers works side by side with certification authorities such as ASTM and EN to set new international standards for amusement ride design. The goal – to ensure the safety and durability of Zamperla rides.